Silver and Gold Bangles are the easiest wardrobe update and fashion’s latest accessory. 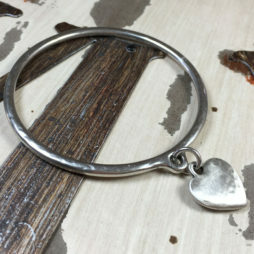 If you are anything like us you love bangles in all textures and finishes and your bangle collection will have grown and changed over the years. 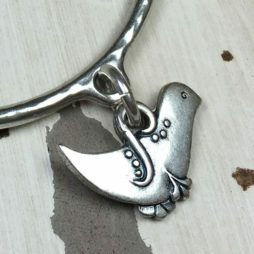 Our wonderful collection include designer bangles from Danon Jewellery and Tutti and Co, and fashion and costume bangles by Hot Tomato Jewellery UK. 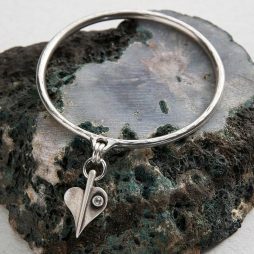 Whatever your style there will be something here for you, from Danon silver plated bangles adorned with hearts, stars, pretty birds, dragonfly’s and pearls to simple solid sterling silver. 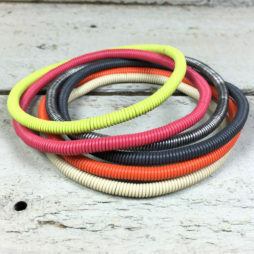 You can never have enough bangles so why not update your look today while adding to your collection. 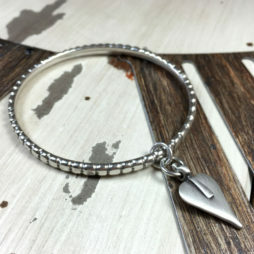 Sparkle everyday with this understated glamorous bangle, hand-crafted by Danon Jewellery, this silver plated bangle features an exquisite Leaf of Love charm. Order Today for FREE UK Delivery! 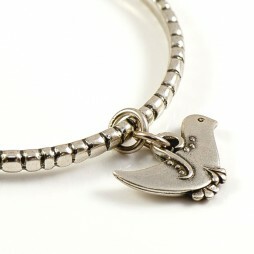 Another must-have bangle from Danon Jewellery to add to your collection. 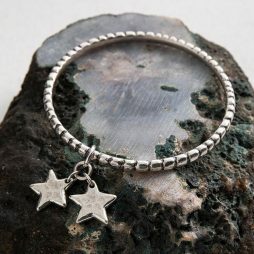 Featuring two star charms on a silver plated dotted bangle. Wear from day to night for a sophisticated look. 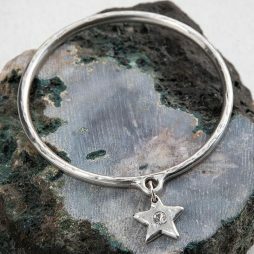 A beautiful silver plated bangle finished with a pretty star shaped charm, set with a Swarovski crystal in the centre. Both elegant and chic, this hand-crafted bangle from Danon Jewellery is the perfect accessory for every occasion. 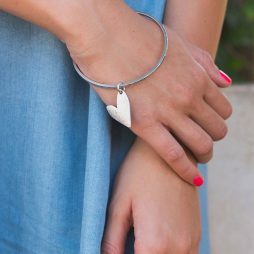 A bold bangle design that’s just perfect for the summer. 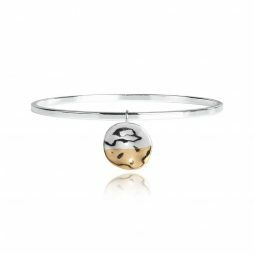 Inspired by golden sunsets on a summers day, this stunning brangle features a shining silver, organic hammered disc charm with gleaming yellow gold dipped effect on a silver plated bangle. 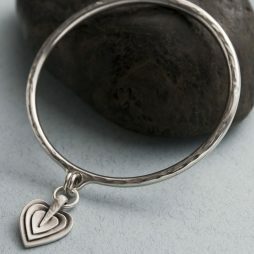 This timeless Hultquist bangle is made from 1 micron high polished sterling silver sterling silver. 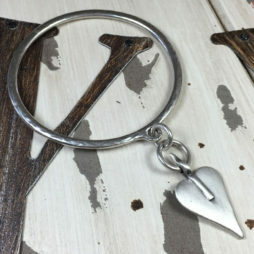 Perfect for wearing with other Hultquist bracelets to create your own unique look. 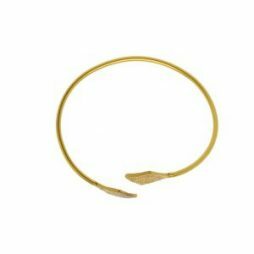 Both classic and beautiful, this Hultquist bangle is made from 18K gold plated highly polished sterling silver. 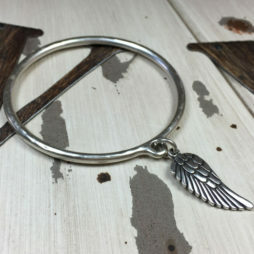 Perfect for wearing with other Hultquist bracelets to create your own unique look. 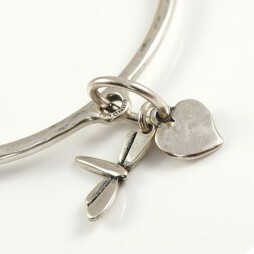 This elegant bangle from Tutti & Co’s latest collection features a leaf design at each end of the silver bangle. Arriving to you beautifully gift packaged in official Tutti gift wrap and ready to give to your loved one. 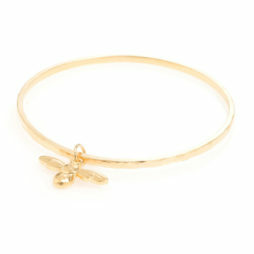 This lovely bangle from Tutti & Co’s latest collection features a leaf design at each end of the gold bangle. 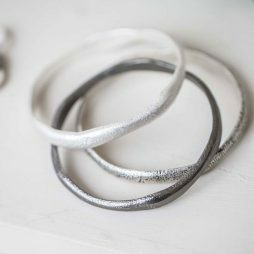 This stunning statement Sand bangle is silver brass plated with a soft textured finish and is part of Tutti and Co’s Coastal collection. 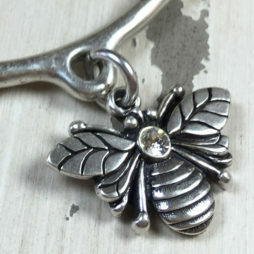 Presented to you in beautiful gift packaging ready to treat yourself or a loved one. Give a touch of sparkle to your look with this perfect Cetus star bangle, featuring a slim silver coated bangle, adorned with a beautiful single Swarovski crystal. 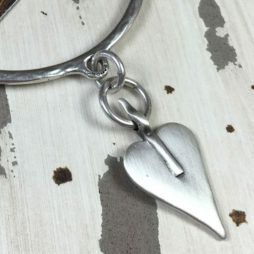 This unique bangle features the most beautiful layered heart charm on a softly textured silver plated bangle, to add to your collection. 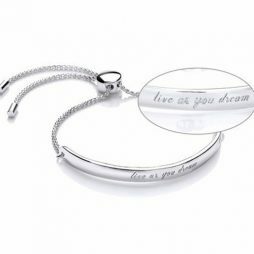 Wear alone or layer with other bracelets from Danon’s ‘Layers Of Love’ collection. 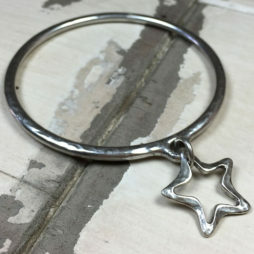 Hultquist Jewellery Bi Colour Star Bangle. 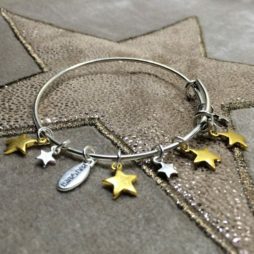 This on-trend Hultquist Jewellery Bi Colour Star Bangle bracelet is decorated with beautiful silver and gold plated star pendants to create this stunning must-have bracelet. 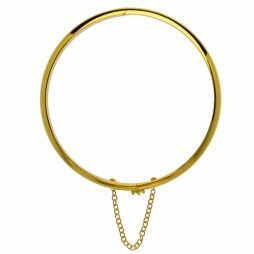 We love this beautiful new Rhombus Gold Plated Bracelet from Hultquist’s latest collection, featuring a gold smooth bangle finished with gold plated rhombus ends, to create a must-have piece this season. 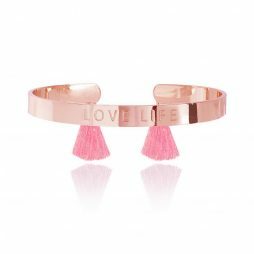 Joma Jewellery Luxe Bangle Love Life Rose Gold Bangle with 2 Fuchsia Pink Tassels. 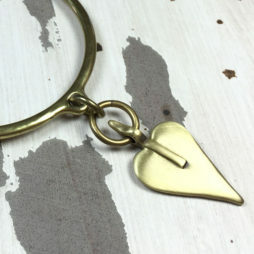 We love Luxe! 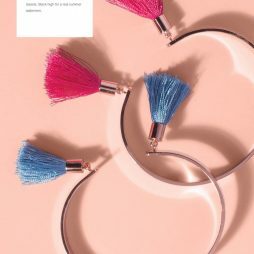 Joma Jewellery’s radiant rose gold oval bangle is beautifully finished with the stamped sentiment, love and small cobalt blue tassels. 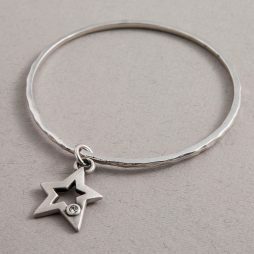 The beautiful Danon Jewellery Mini Star Charms Silver Bangle is yet another sensational design from Danon Jewellery. 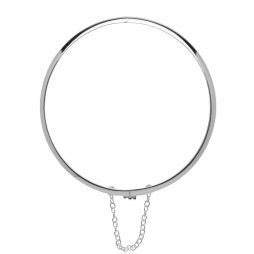 This new Danon Bangle has all the charm with added texture to add interest to your existing collection of Danon bangles and bracelets. 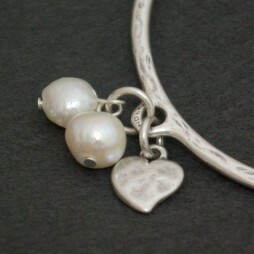 Featuring a trio of silver chunky star charms and finished with tiny pearl bead detail. 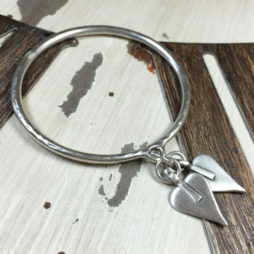 A truly perfect gift, which looks fabulous for any occasion. 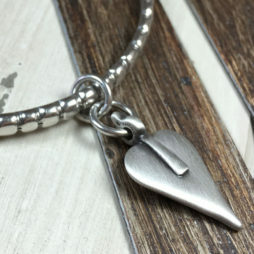 beautiful slim silver plated bangle with a tactile textured surface hold the pretty ‘True Love’ heart charm, free from the rules of symmetry and the definitions of geometry, this Danon Jewellery True Love Silver Heart Bangle can be worn alone as well as combined with other bracelets from Danon’s ‘Geometric Notes’ collection. 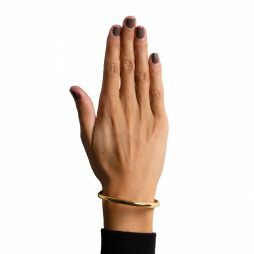 Add luxury in an instant with the new adjustable silver brass bangle designed by Tutti & Co. With a softly textured finish, and open worked sides. 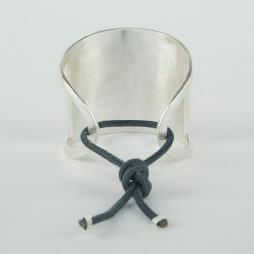 the handmade Marina statement bangle is artfully finished with a navy leather tie detail. 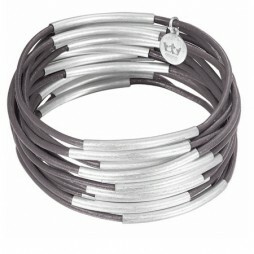 Dress to impress with this cool set of Tutti and Co Jewellery Kiera Bracelet Uneven Bangles . 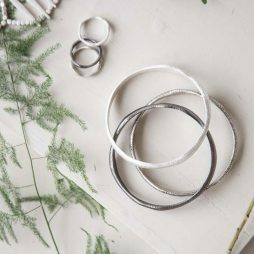 Three simple bangles in Light Antique Silver, Burnished Silver and Slate Grey are the easiest way to update your Autumn Winter wardrobe. 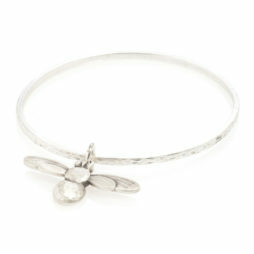 Introducing the gorgeous new Silver-plated Honey Bee bangle from Danon Jewellery. This statement bangle from Danon’s new Infinite Nature collection is simply stunning, featuring a intricately detailed Silver plated Danon hand crafted honey bee charm on a silver plated bangle. 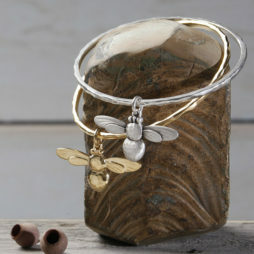 Silver-plated Mini Honeybee bangles from Danon Jewellery. 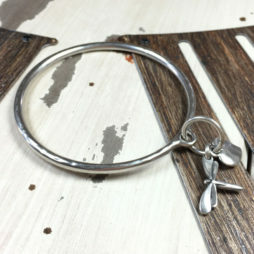 Another perfect bangle design from Danon’s new Infinite Nature collection, this Danon bangle in silver features a beautifully detailed mini version of Danon’s delicately textured and hand crafted honey bee charm. 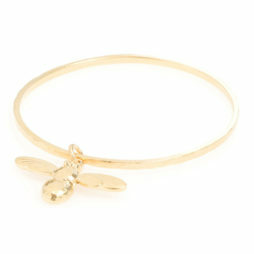 Introducing our new Gold-plated Honeybee bangle from Danon Jewellery. Another designer statement bangle from Danon’s new Infinite Nature collection, this Danon bangle features a intricately detailed Danon hand crafted honey bee charm in gold plating. 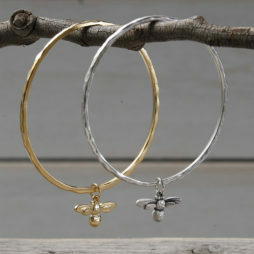 Gold-plated Mini Honeybee bangles from Danon Jewellery. 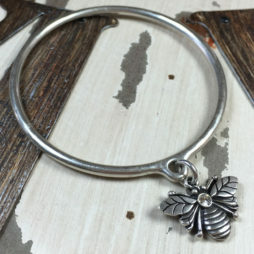 Another perfect bangle design from Danon’s new Infinite Nature collection, this Danon bangle features a beautifully detailed miniature version of Danon’s delicately textured and hand crafted honey bee charm. 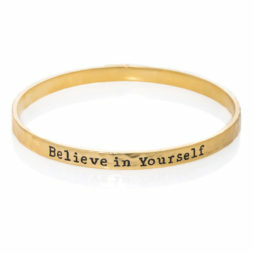 Intricately crafted, gorgeous new Danon Jewellery Believe In Yourself Bangle in Matt Gold, embossed with the powerful and very positive words ‘Believe In Yourself’. 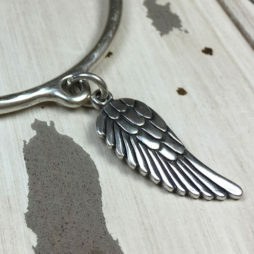 A very thoughtful, little pick me up gift for someone special. 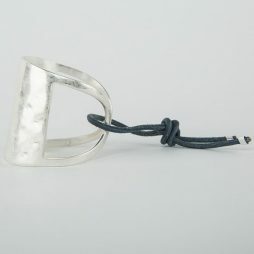 Another exciting, gorgeous, and very wearable new Danon Jewellery bangle design from the latest collection. 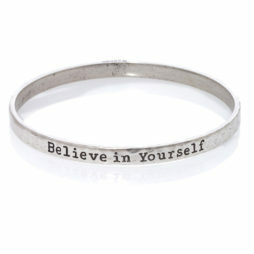 This pure silver plated bangle is embossed with the words ‘Believe In Yourself’ as a positive little message to send to those you love or to yourself to always believe in yourself. 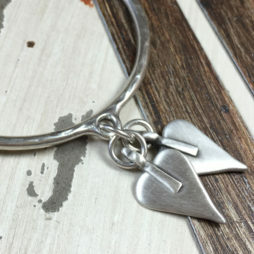 Keep your look simple by wearing this bangle alone or team with other bracelets. 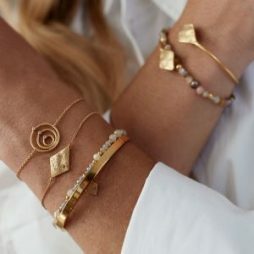 This timeless Forever Joma The Halo Pave Sterling Silver Friendship Bangle is the perfect everyday piece to make a statement, featuring a smooth rose gold half bangle with tiki chain, a pretty disc sliding closer and rose gold beaded ends for a luxury finish. 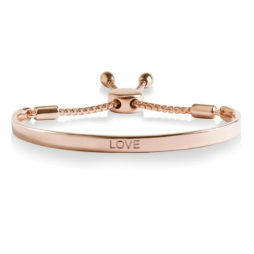 This elegant Halo bangle is finished with the word love engraved on the front to create a very special piece of jewellery. 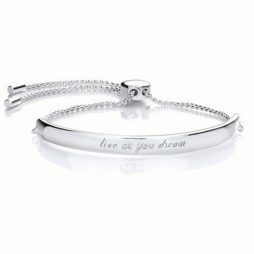 Add interest to your outfits and let your positivity shine, with this elegant new Joma Jewellery Good Karma Rose Gold Message Bangle with grey detailing. 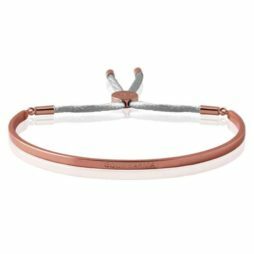 Featuring a sophisticated rose gold plated bangle, finished with a soft silk silvery grey thread, a reminder to always spread positive good energy and karma everyday. The ultimate positive mantra! 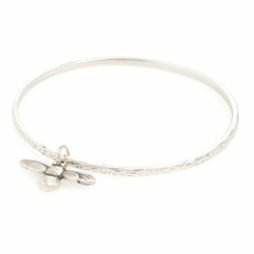 Introducing the fabulous new Danon Jewellery Silver Bee Bangle with Crystal, this gorgeous bangle from Danon Jewellery features the most beautiful butterfly charm decorated with a Swarovski crystal. 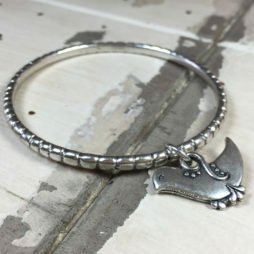 This silver plated bee charm Danon bangle looks amazing worn alone or layered and stacked with other Danon bangles and bracelets to create your very own unique style. 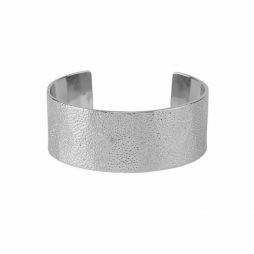 Chic Sence Copenhagen Urban Gipsy Bracelet Grey with Silver – simply throw on and wait for the compliments to come rolling in. These bright and colourful Hot Tomato Jewellery Scoobie Wire Bangles are so easy to wear and just love to be mixed and stacked with each other. Exquisitely adorned with a trio of glimmering Swarovski crystals, this delightful new Danon heart design bangle could not be more charming. 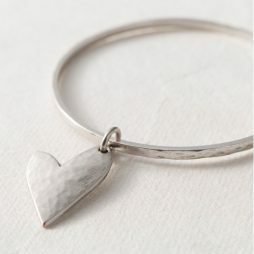 Danon’s beautiful bangle is plated in silver with a softly hammered effect texture and further adorned with Danon’s signature heart with crystals. 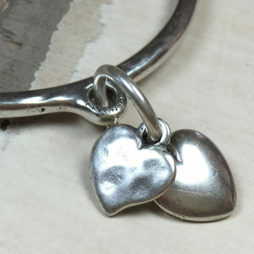 Handmade New Danon Silver Plated Chunky Heart Bangle, beautifully finished with a chunky silver heart charm. 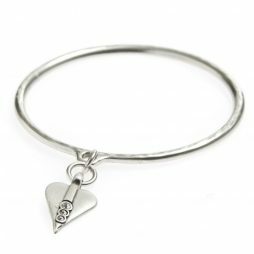 Mix it up a little… the Danon Double Signature Heart Bangle with Silver and Bronze heart charms is the perfect way to add the on-trend mix of bi-colour to any outfit. This elegant Danon bangle looks fabulous alone or layered with other Danon bangles and bracelets for maximum impact and original style. 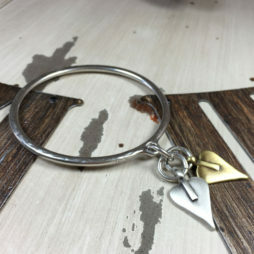 Featuring two signature hearts plated in silver and bronze on the beautiful Danon hallmarked silver bangle. The perfect gift for women for all occasions. 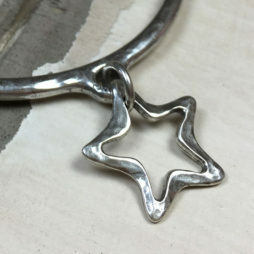 New Danon Silver Bangle With Star Charm, perfect to wear everyday due to it’s simple and stylish appeal. 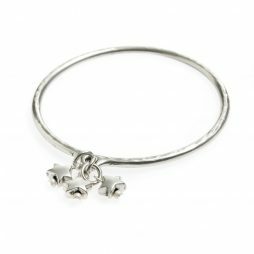 The brand new style Danon Silver Cube Shaped Bird Bangle is simply ‘flying’ off the shelves – so don’t miss out on this very attractive and eye catching twist bangle. 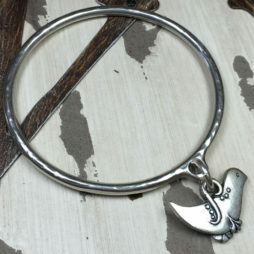 Fly away with the very pretty & charming Danon bird bangle in Silver. 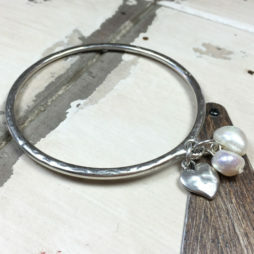 This stunning Danon Silver Heart & Pearls Bangle, features a hammered effect silver heart charm teamed with two freshwater pearls. 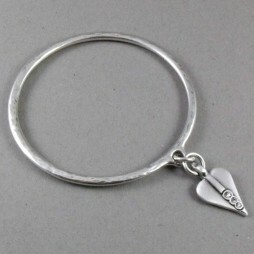 Gorgeous statement Danon Silver Bangle With Large Single Heart – a striking piece of Danon jewellery. 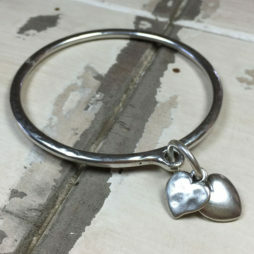 This wonderful Danon Silver Bangle With Two Silver Hearts looks as great with jeans as it does with your little black dress. 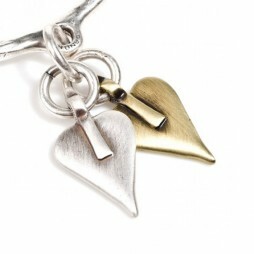 20% Off All Estella Bartlett Jewellery & Accessories + Free UK Delivery! 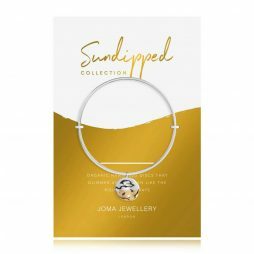 Free Joma Jewellery Bangle – Whilst Stocks Last! 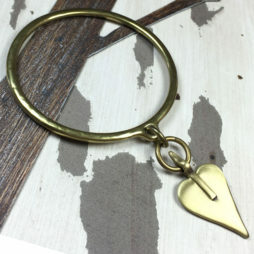 Lizzielane Jewellery began out of a love for beautiful jewellery. We only sell the pieces we truly love and so we bring to you stunning hand chosen pieces from the collections of desirable designers including Danon, Hultquist, Pilgrim and Tutti & Co.
Because we only select the best from each designer’s collection, our exclusive range of beautiful jewellery features only the pieces we know you will love and cherish.